3:03 Steve Raiken asks: How do you suggest I pay for the first batch of products? 4:32 What is retail arbitrage? 7:46 Manny Coats explains how to pay for inventory when you order your private label products. 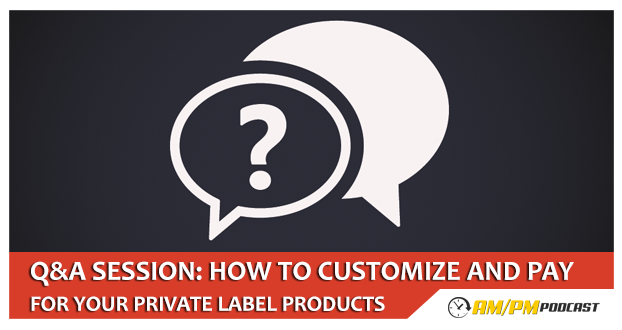 12:40 Brandon Fields asks: How do you get your product suppliers to customize your products?